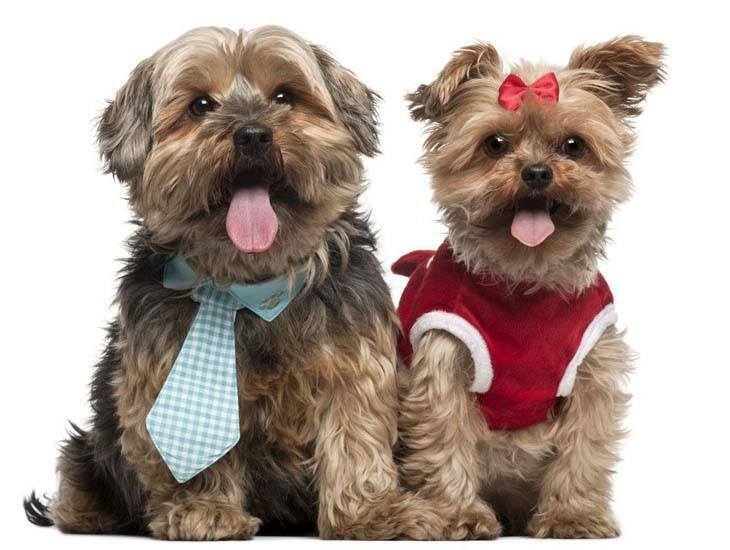 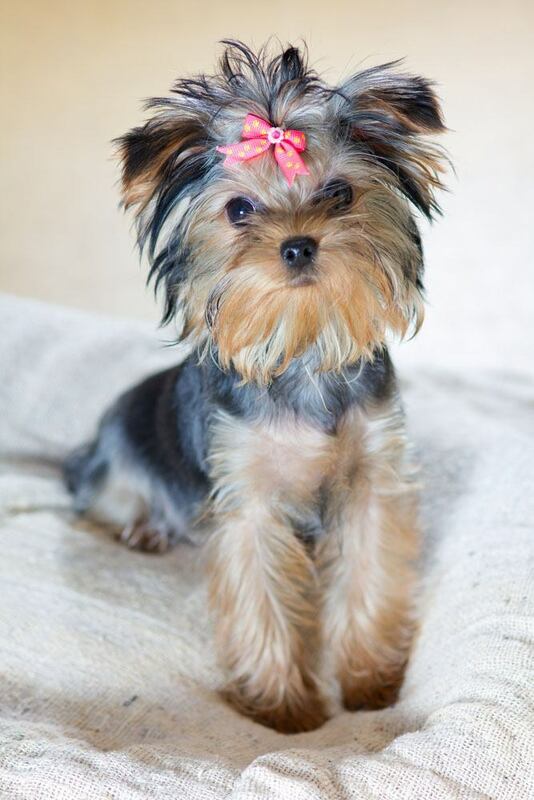 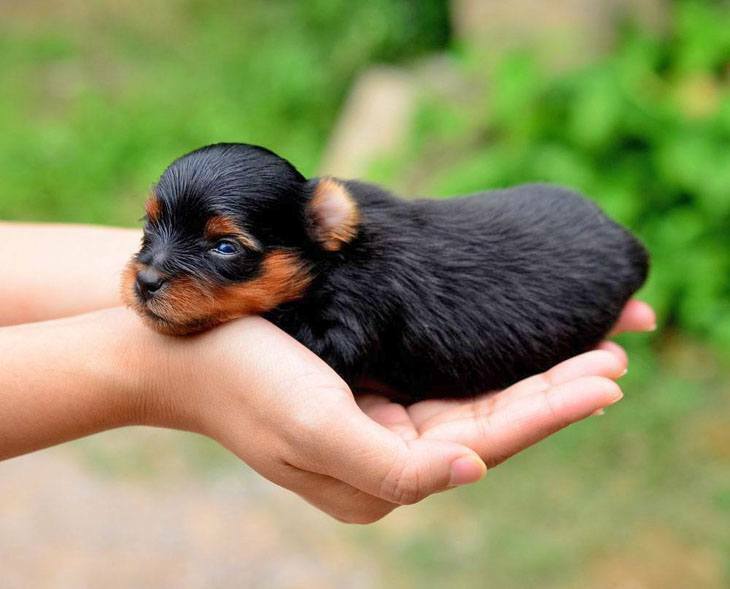 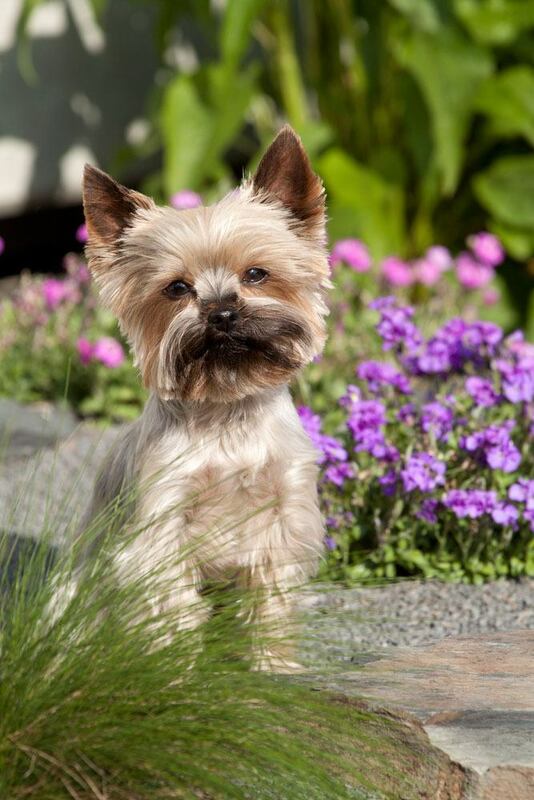 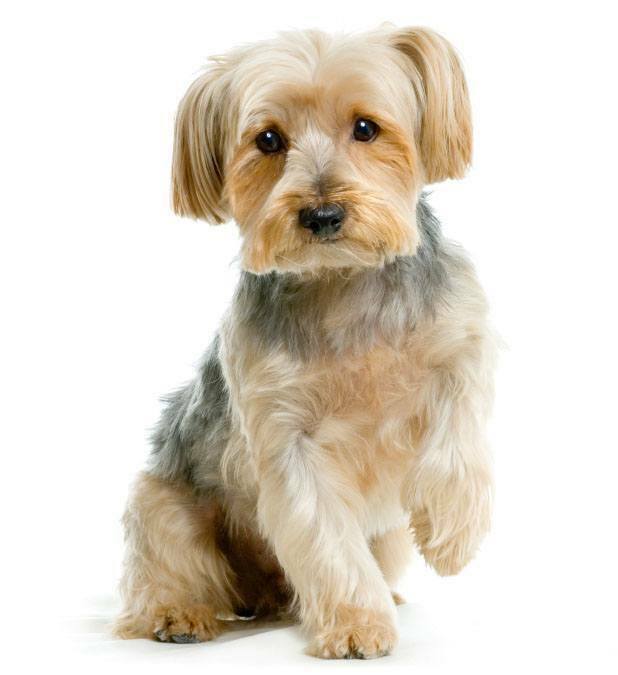 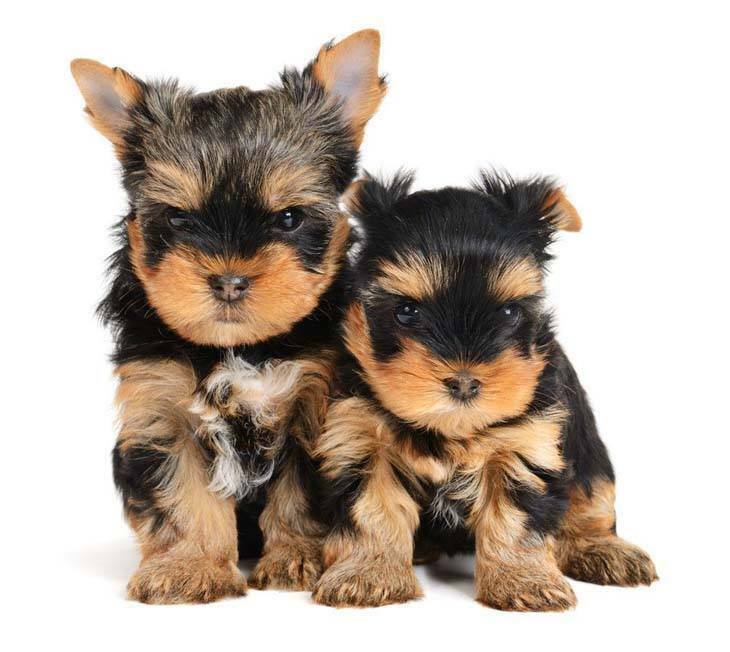 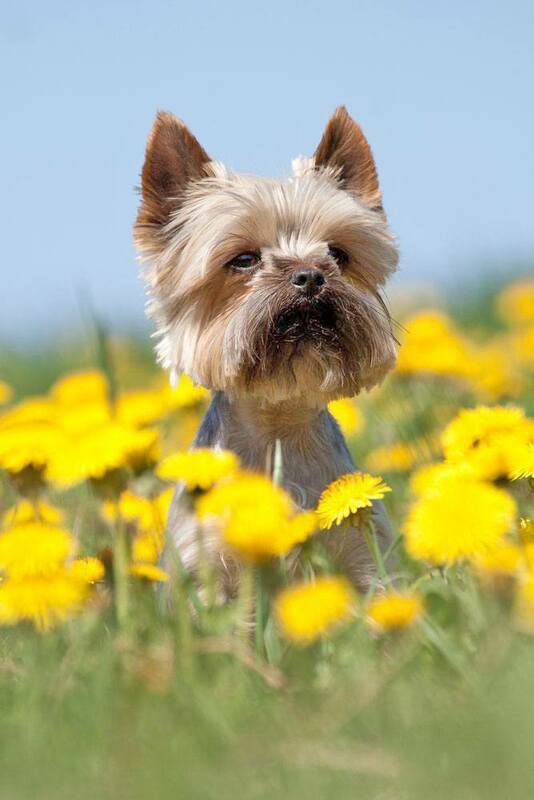 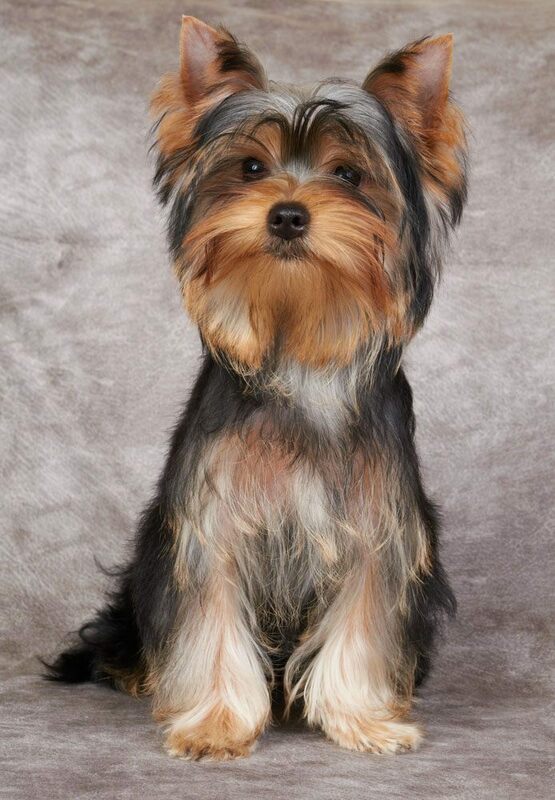 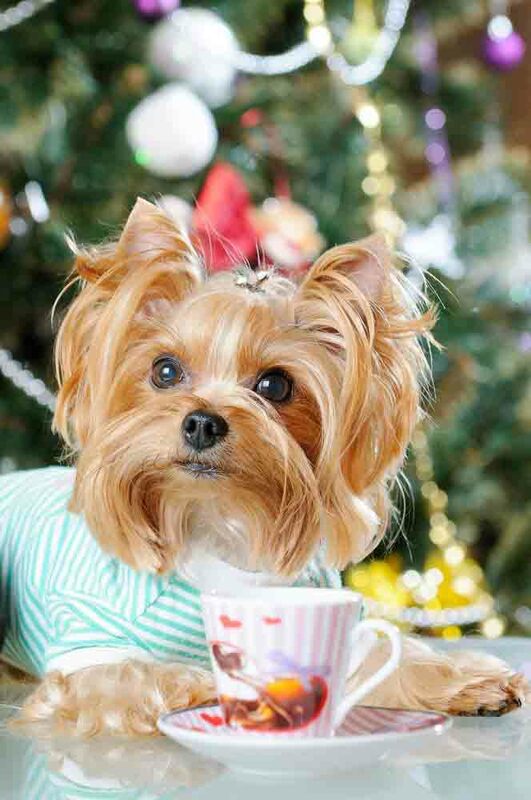 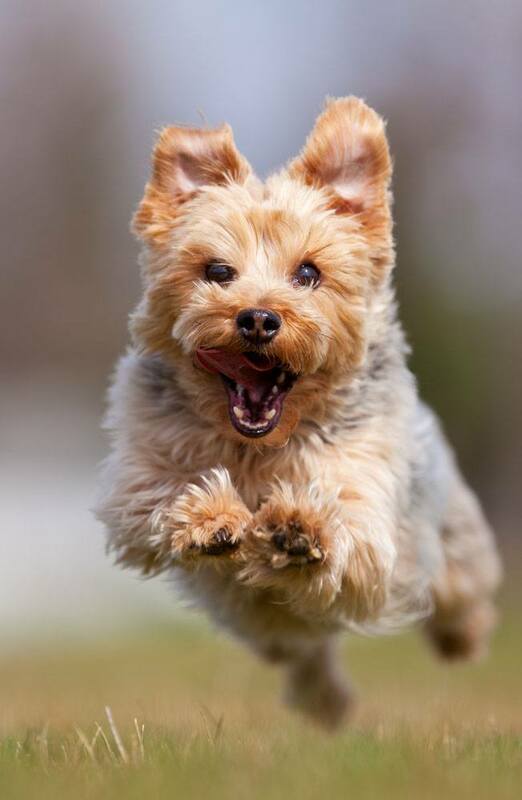 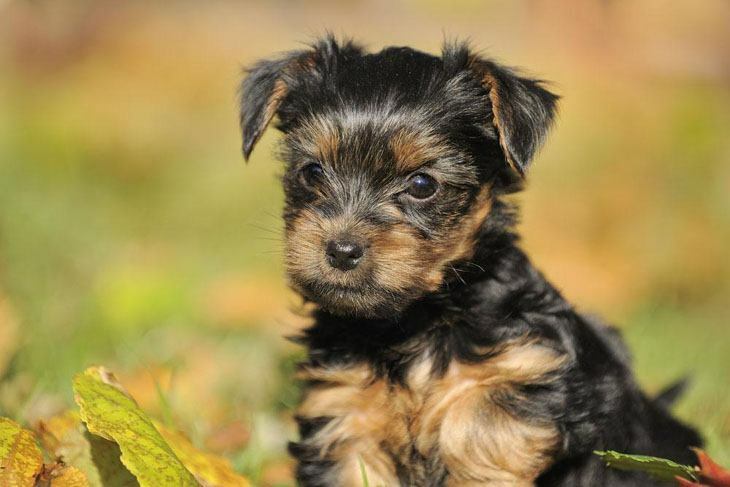 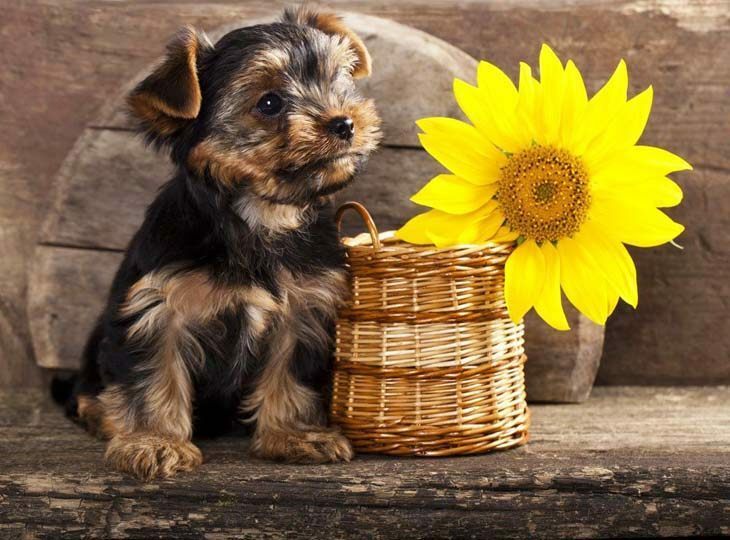 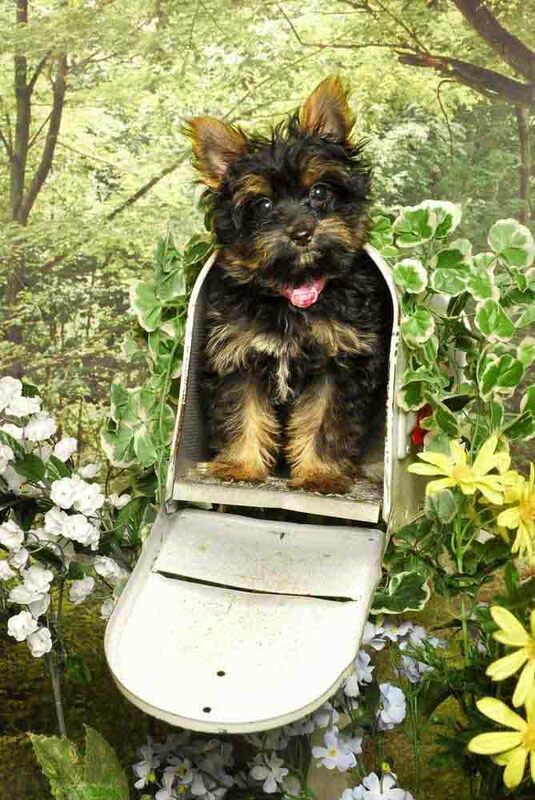 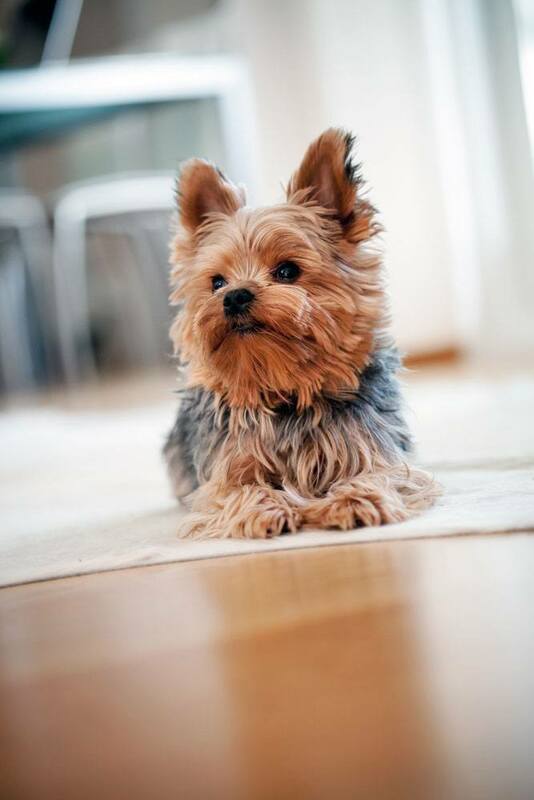 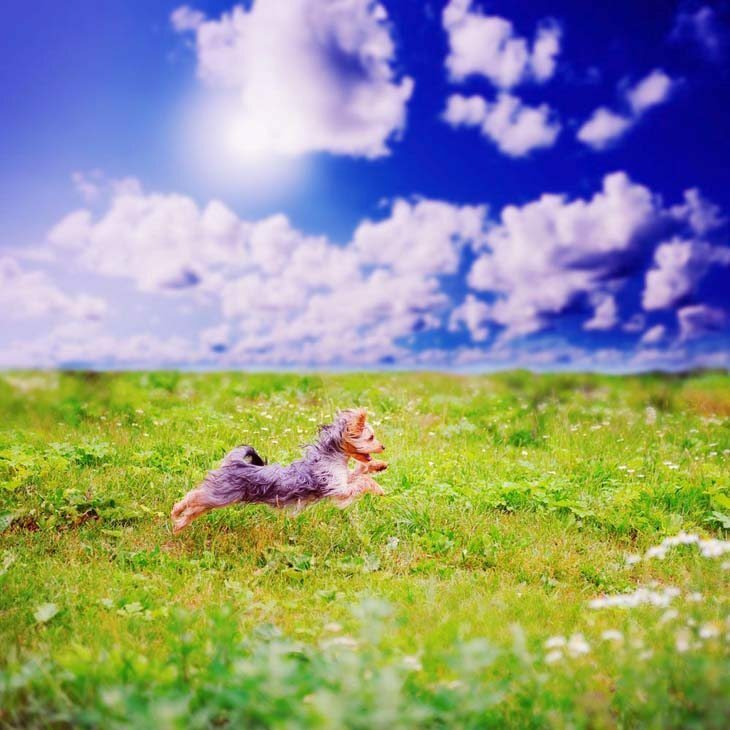 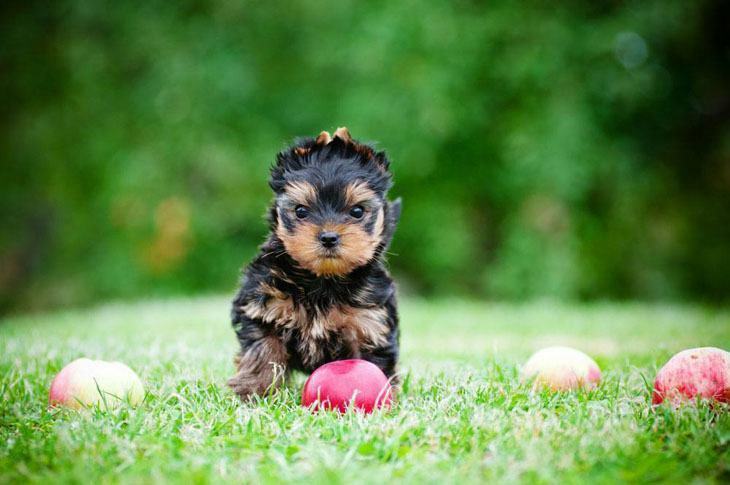 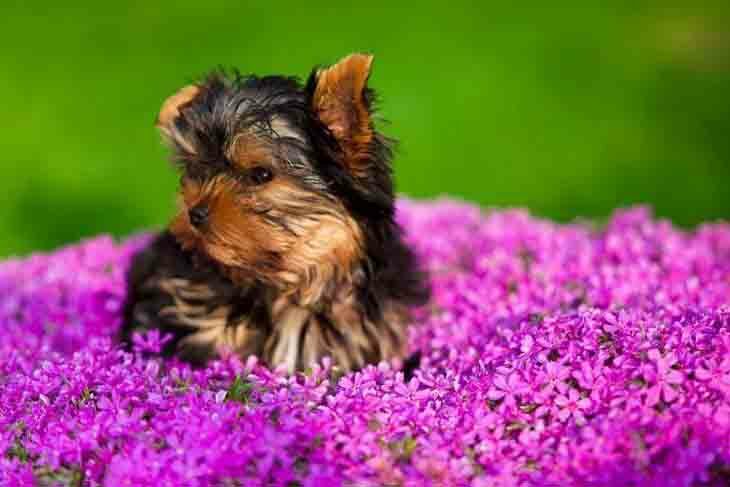 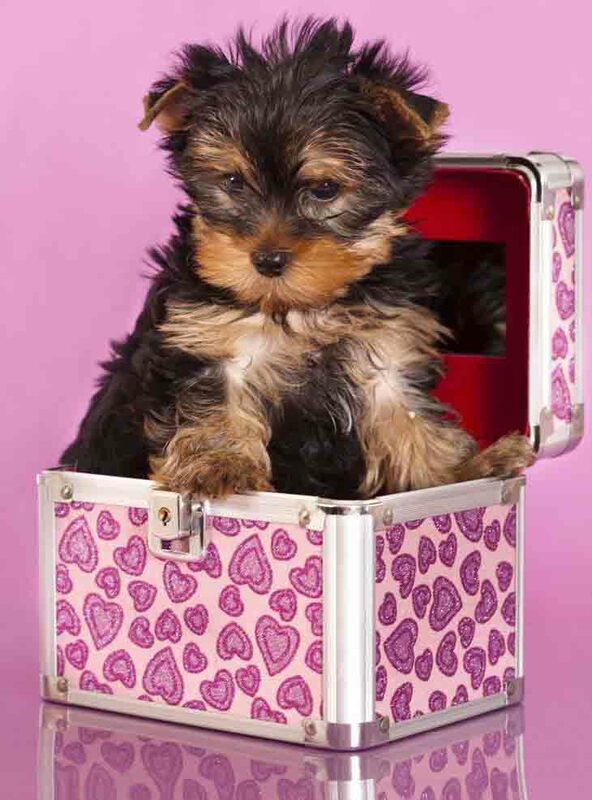 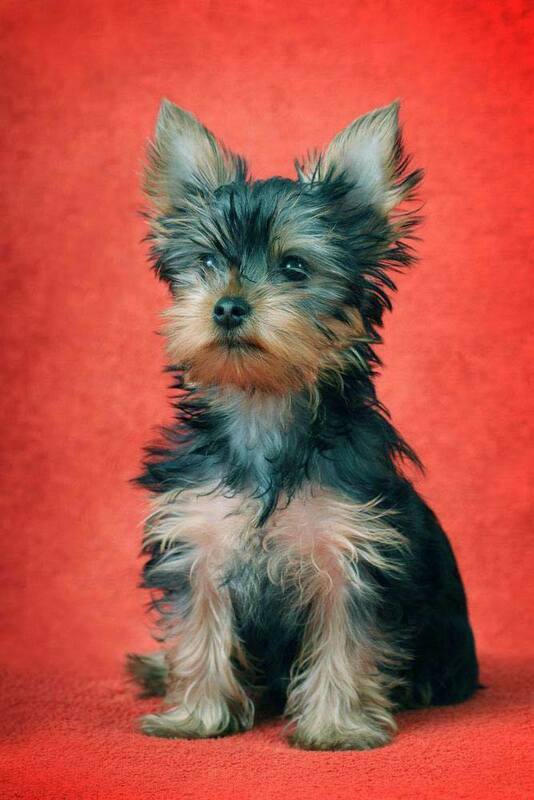 Yorkie puppy pictures...ya gotta love them! 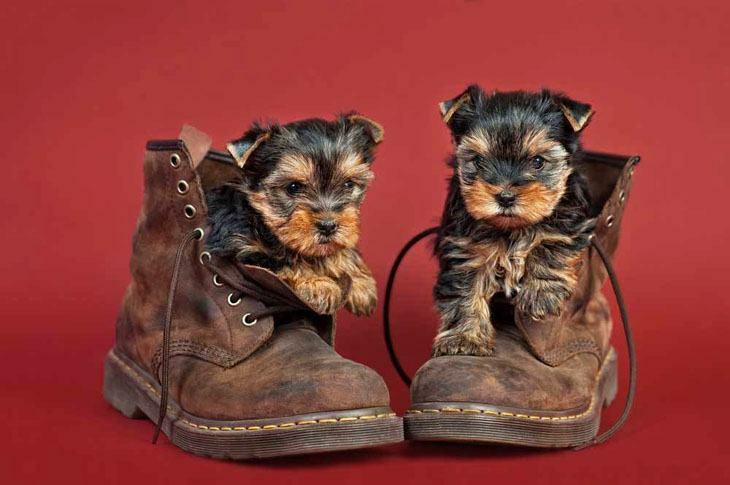 They're almost as cute as the real thing. 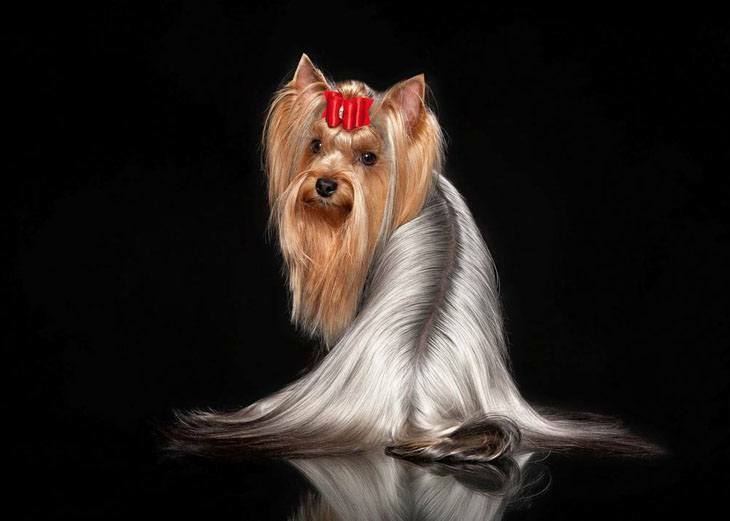 Well, if you can't have the real thing (or maybe you do) then this is the next best thing, and we hope you agree once you see them. 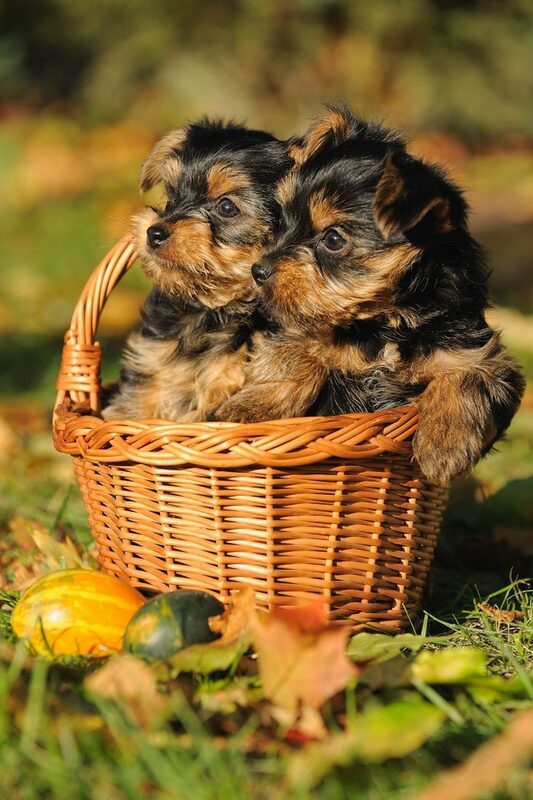 Find too all sorts of other dog breed picture pages listed below...Enjoy!